Well... to wash the taste of frustration from the Spectra Reactor restoration projects I have decided to try my hand at kite building. I started reading the Le Quartz build project online and said to myself... "I might be able to pull this one off!" 1. 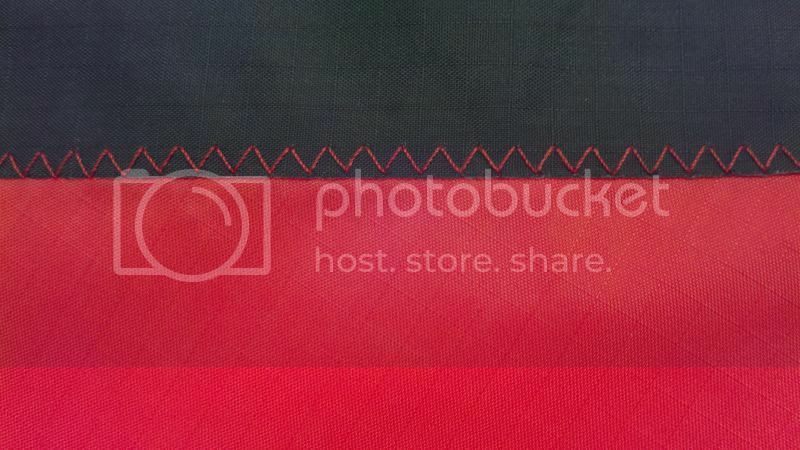 Rushing to store to purchase ripstop nylon (sadly not Icarex or Chikara), fabric glue and red poly on poly thread. 2. Printing the templates and blueprint pages then taping them all together!!! Next time single sheet complete prints at Staples!! 3. I will next time hot cut on glass or other hard smooth surface, hardboard left too much debris on the sail edges. 4. Paper templates are terrible to hot knife along. Next serious project kite I will make proper templates from some hard material via water-jet. 5. Setting up the old Kenmore 1345 was simple enough... but only after spending 20 minutes trying to download a .pdf of the instruction manual!!!! By the way... I need ALOT of practice at sewing and need to study up on sewing principles. Setting tensions was so time consuming trying to find that sweet spot for the stitch of choice. But like you said you are learning a lot!!!!! Yes I knew this material was insufficient for performance but it allowed me to see whether or not I was even capable of hot cutting and sewing decently. These two processes I felt were the hardest and I feel totally competent now to continue with kite building. I am going to continue refining the hot cut process with your advice on the templates, that was an awesome idea. I did purchase packages of #80 and #100 needles as I had no clue what needle was on the machine before. 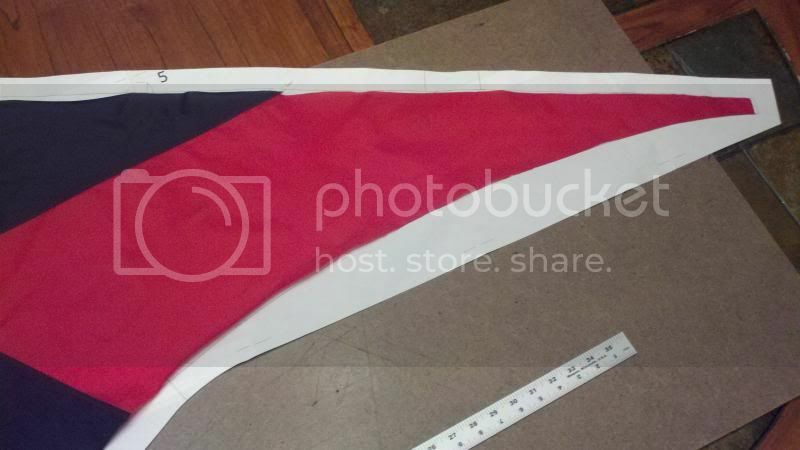 I am actually going to frame this sail in pultruded or glass and mount in the house. 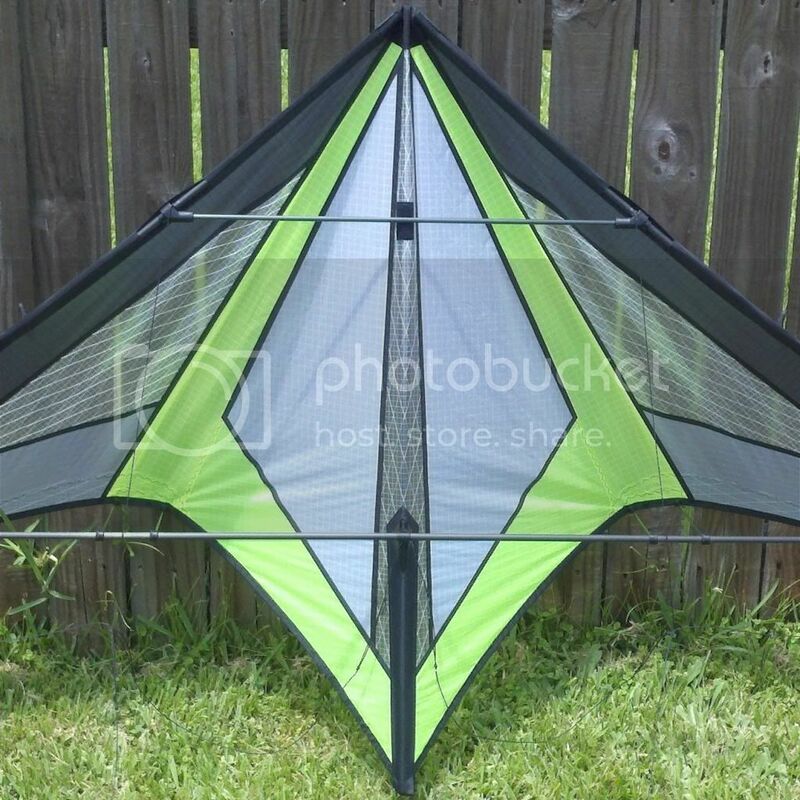 This is in fact still my very first kite build. You know Lamborghini did make farm tractors before he started making supercars! Is the le quartz supposed to be in icarex or nylon? The project lists Icarex to be used. I also found that, as you stated, with the way ripstop nylon has a stretch to it I had problems gluing and sewing the spine because of the concave shape it creates when put together. It was terrible to get each end to meet perfectly, because of the stretching I caused when pulling the materials in, to be lined up then glued. I still learned a lot about the process of attaching the two halves though. This will definitely save me the pain in my wallet by learning about these issues and developing the techniques before hand and wasting expensive materials. By the way.... where has all the 31g per m² Icarex Ripstop Polyester gone?!?!?! I'm definitely not paying overseas shipping on a couple sq. yards of poly. Any retailers in the states?? Only place to get Icarex is Jon T since Bonnie is closed for good now. YOu can go to kite builder or goodwinds and get Silicon coated 3/4 oz nylon for ~7 a yard and thats good for most any kite project. Right now Icarex is running ~$15 a yard. It is indeed very good practice. 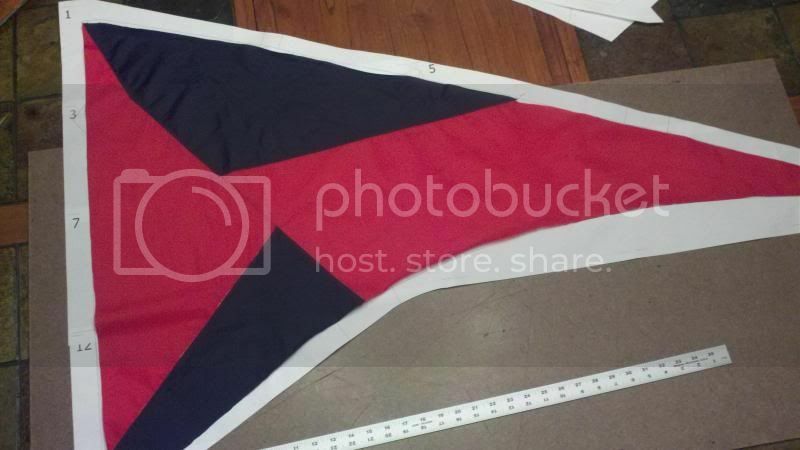 Right now I'm using Fabric Fusion to attach the sail parts.. been somewhat of a pain actually and somewhat messy if the parts tear apart and spread glue all over. What tapes are there that would best be used? When you mention ZMax did you mean PMax or PolyMax? I used 5mm double-sided tape which is very easy and clean to use. I think it is sold at many stationery stores, but I actually bought a large roll at my local kite shop. Well ... that should help with seam attaching and NO MESS application!! I also tried to find that aluminum tape to edge the card stock templates for hot cutting but had no luck. 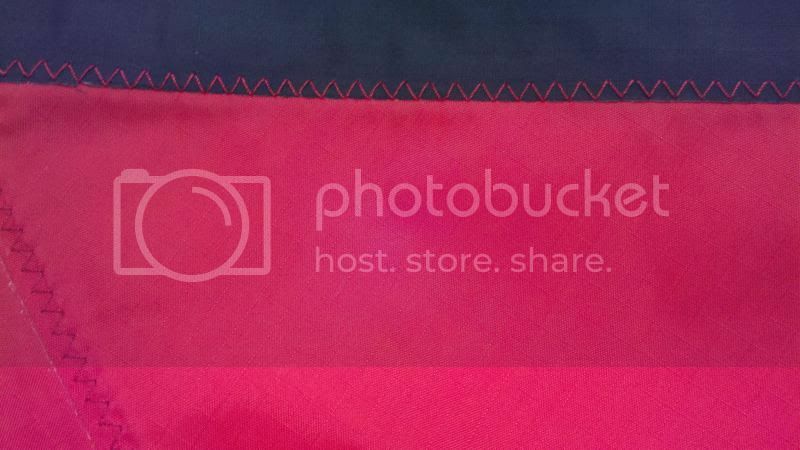 Any retailers that come to mind where this has been purchased? but pretty much every hardware store should have thiss in their heating supply section.